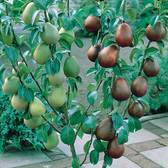 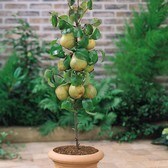 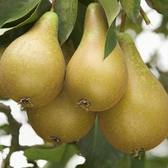 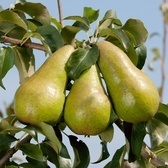 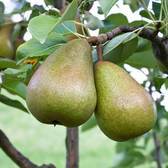 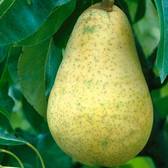 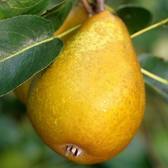 Our range of Pear Trees are ideal for planting in British gardens, and are all supplied as large Pear Trees on Quince A rootstock. 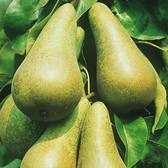 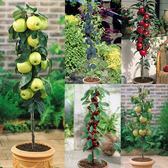 All varieties are easily manageable and easy to care for producing very reliable crops each year. 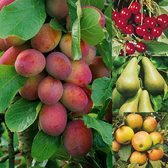 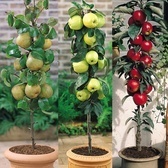 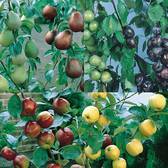 Suitable for planting from November through to late spring, our Fruit trees are hardy and suitable for growing in all parts of the UK.